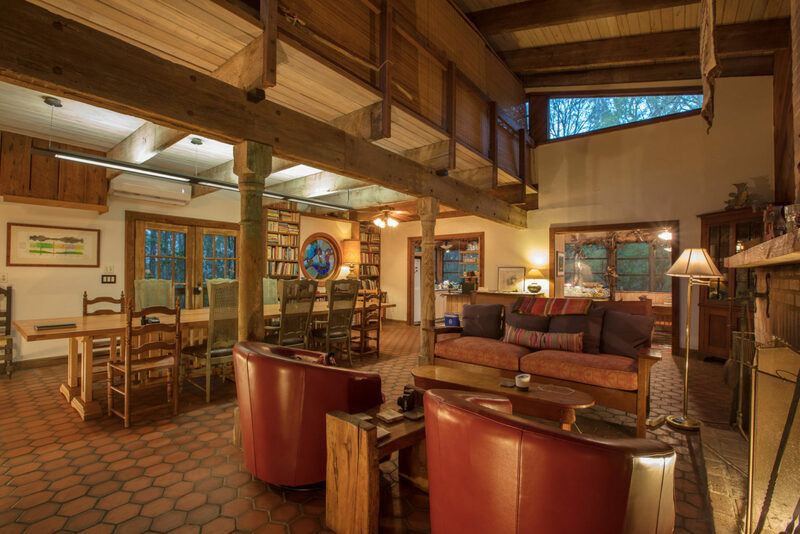 Infused with art, love and a profound respect for nature, A Studio in the Woods has grown with the forest as organically as it grew into a nonprofit artist retreat and learning center, built sustainably with salvaged materials long before green building became fashionable. 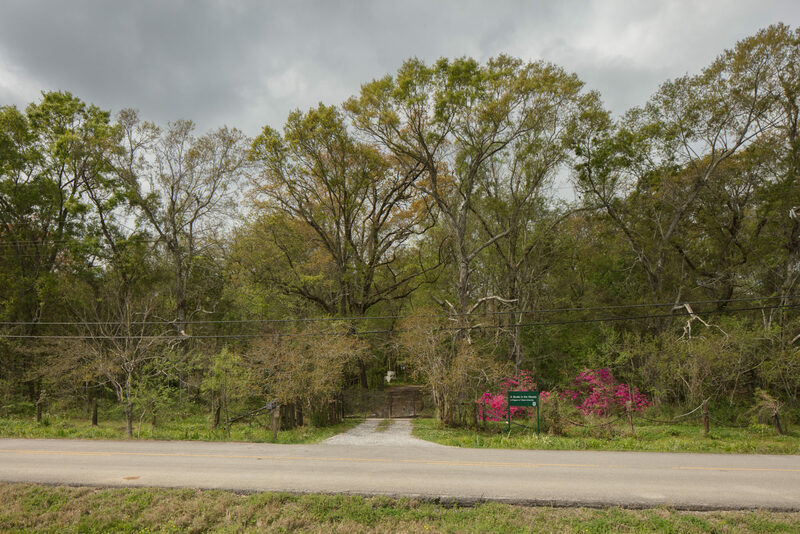 In 1969, Lucianne and Joe Carmichael purchased the site and sought to preserve the 7.66 acres of endangered forest for its great value as wetlands and as a powerful source of creative inspiration and education. In 2001, with the encouragement and consultation of artists, environmentalists, and wider community members, A Studio in the Woods was formed. Since then we have hosted more than a hundred residents including writers, painters, sculptors, theater artists, musicians, composers, dancers, choreographers, filmmakers, photographers, architects, multi-disciplinary/ multi-media artists and scholars. To ensure the preservation of this landscape, the Carmichaels donated the compound to Tulane University in 2004. A Studio in the Woods is housed within the Tulane ByWater Institute, a research department dedicated to advancing applied, interdisciplinary research and community engagement initiatives around coastal resilience and the urban environment. The separate 501(c)(3) nonprofit Friends of A Studio in the Woods provides funding, guidance, and direction for all programming. 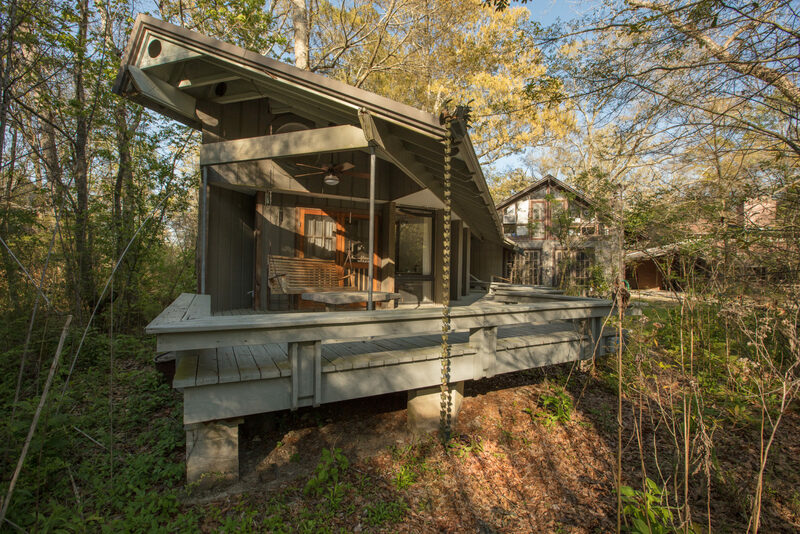 The mission of A Studio in the Woods is to protect and preserve the Mississippi River bottomland hardwood forest and to provide a tranquil haven where artists and scholars can reconnect with universal creative energy and work uninterrupted within this natural sanctuary. 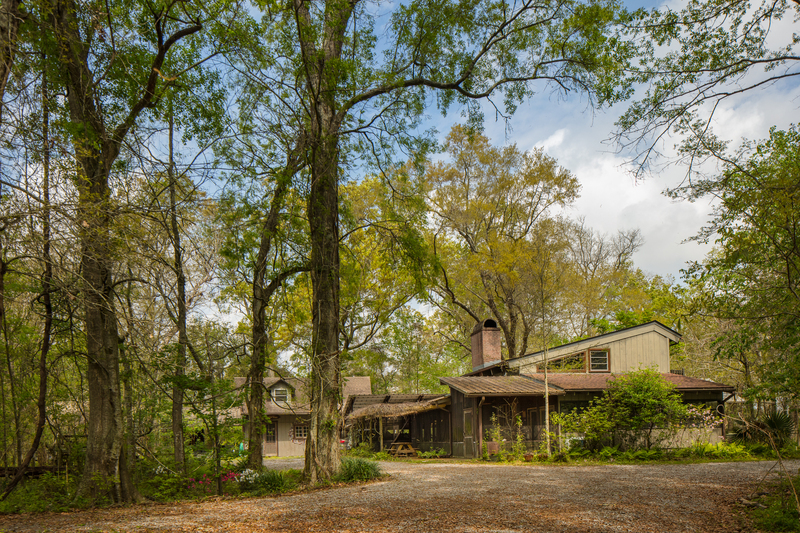 A Studio in the Woods focuses on interrelated areas of programming including artists’ residencies, forest restoration, and science-inspired art education for children and adults. Our work is based on the proposition that Southern Louisiana can be seen as a microcosm of the global environment, manifesting both the challenges and possibilities inherent in human interaction with urban and natural ecosystems. We provide intimate residencies that connect artists to the local community through creative discourse centered on environmental and social challenges; protect and preserve the woods within which the Studio resides; and engage students of all ages and community members in our innovative arts and environmental initiatives. To protect the uninterrupted work time of our residents, A Studio in the Woods is open to the public by invitation or appointment only.